Usually I write about uses for our technology in regards to hospitality, commercial real estate, etc. Today I thought it would be fun to highlight a new Atlanta startup and show how a Matterport virtual tour can put you in the cockpit of the exclusive BMW i8 hybrid concept car. The Atlanta startup up scene is bursting at the seems with all sorts of interesting concepts but this is one that sounded too good to be true. I first heard a few friends of friends mention last summer that they had heard of a car service where you could “drive whatever you want”. I begged for the name and no one could remember what it was called. Then I saw it come across my Facebook stream like a gift from the car gods… “Clutch, Drive The Perfect Car Every Day”. They aren’t kidding. I first thought it sounded too good to be true. It is NOT too good to be true. 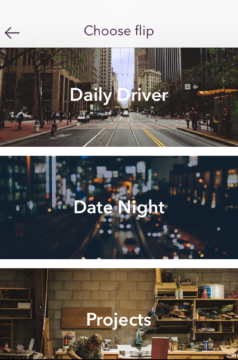 For an Atlanta startup to be offering me freedom of car ownership in exchange for driving whatever my mood reflects is something out of a dream. What if you could change your car when your situation changed and that situation could be a weekend trip to the mountains or a special date with your number 1. Special occasions are something that Clutch relishes in and always delivers with something like a classic car, maybe even a Tesla or exotic BMW i8 hybrid which I am driving today. Jump inside the car with a Matterport virtual tour below (if you have VR goggles you can get even more immersive with the link in the bottom right corner of the tour). You can walk all the way around the beast and take in all the gorgeous lines or dive inside and see the insane cockpit. The Clutch process is very easy. This Atlanta startup has an incredible software element that is like magic. You simply download the app [Use referral code “BARNES” (ALL CAPS)] – if you join then save the $500 joining fee plus you and I both get 5 credits towards amazing “upgrades” like the BMW above) and click whatever virtual garage you want to begin your “flip” process. A “flip” is when you change from one car to another. 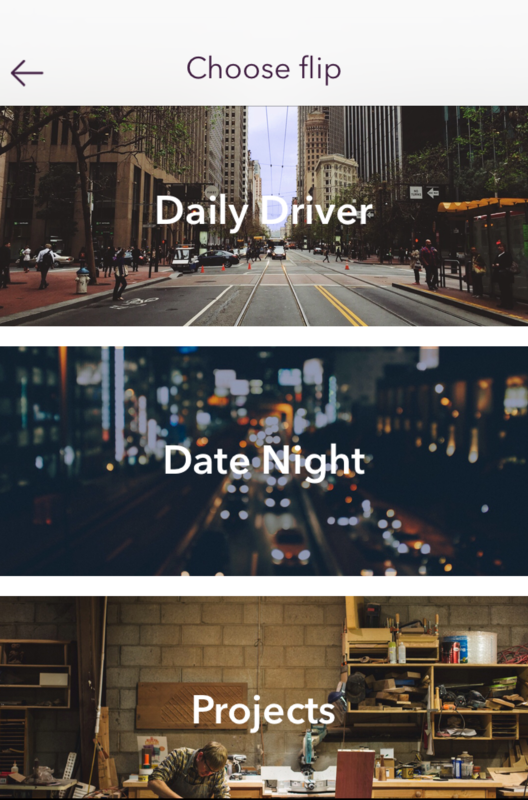 The options are daily driver, date night, projects, trips & adventures and fun drive. 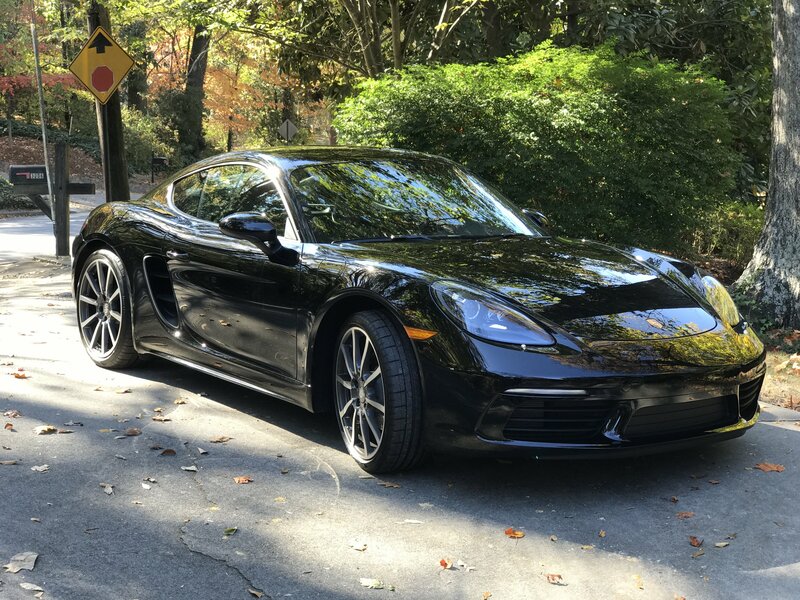 You pick the garage you want a car from and they bring it to you (anywhere inside 285 or now extended to 9 miles from their Buckhead office except no airport “flips”). They bring it completely detailed looking like new and they have a useful goodie bag inside with a phone cable, sunscreen, hand sanitizer, etc. You can “flip” as much or as often as you wish but you can only choose the garage and not the specific car. If you don’t like what they bring you go ahead and flip again. I have not been disappointed and you can become a “car snob” (in a good way) quite easily with this service. Their slogan, “Drive the perfect car every day”, is very accurate. Oh yeah…the icing on top? NO contract! Come and go as you please. 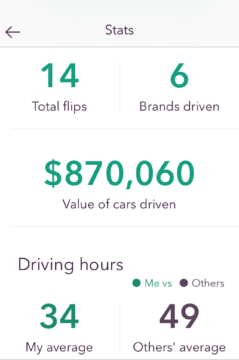 A glimpse at my last 3 months stats – I need to drive more! These are some of the virtual garages available where you initiate your “flips”. 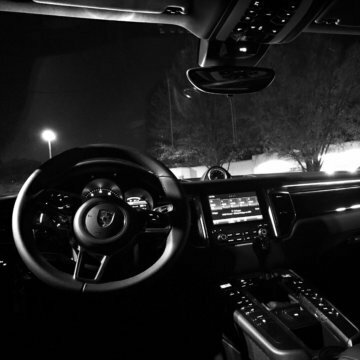 The exotic cars are a “special flip” where you pay a small premium or use referral bonuses. Otherwise, there are 2 levels of Clutch memberships which are the “pioneer” and “adventurer” classes. The pioneer class (I like to call “normal” cars) have cars like a BMW 3 series, Audi A4, Toyota 4Runner or something in those types of classes. In the adventurer class you have access to cars like a BMW X5, Mercedes SLC, Chevy Corvette, Porsche Macan & Cayman and many more. All memberships come with your own personal concierge (who are super responsive with 5 star hotel-type service), full insurance, all maintenance and full service. The only thing you are responsible for is gas which you can fill up or they will do it and charge it to your credit card. My favorite 2 things about a Clutch membership after all of the above is that I can charge my membership to my American Express (hello Skymiles) and also that I am able to “pause” my membership anytime for a small fee. Yes! If you are on a trip and “pause” you don’t have a car or a car payment. I travel a lot for work which makes pausing incredible savings for me. Clutch is only in Atlanta for now. Clutch services within the I-285 perimeter as well as a 9-mile radius from their Buckhead office. Look for expansion some day but for now get ready for the disbelief on your friends’ faces when they realize that Clutch is an Atlanta startup and not in their city. Clutch inspired me to ditch my car which I sold last September and I have never looked back. Not one regret and love the feeling of freedom from any kind of car servicing, emissions renewals or taxes. 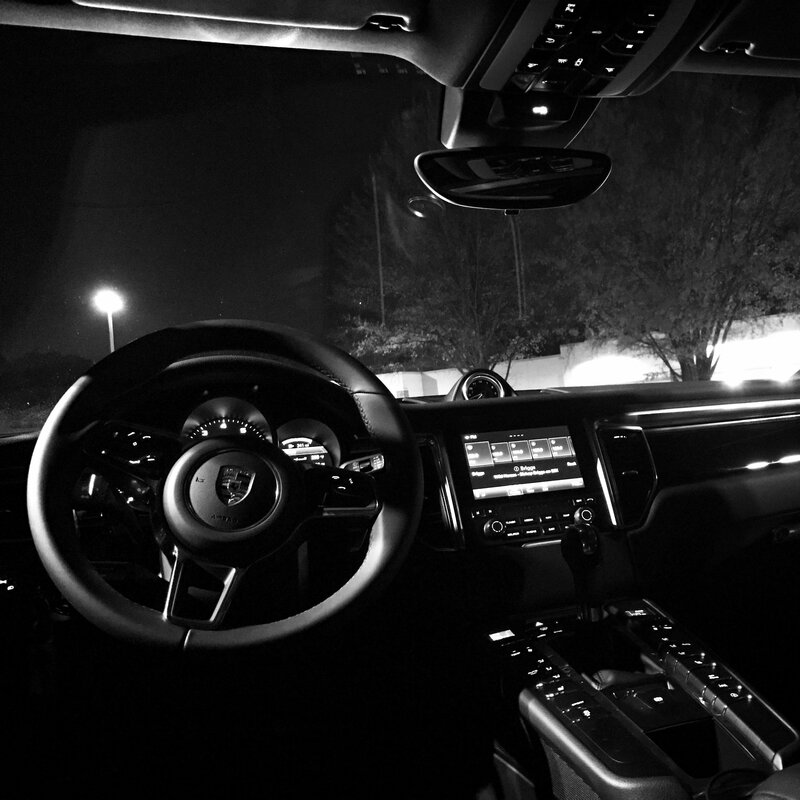 It does feel crazy when you begin since it does seem too good to be true but trust me – you will be in love with that new car feeling every time you “Flip”. 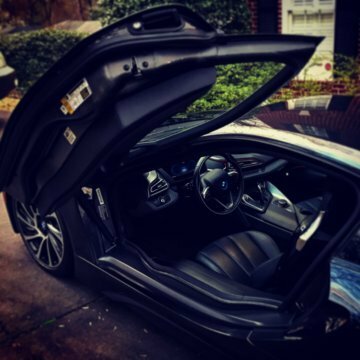 Use the code “BARNES” (All Caps) to share with friends (you get one when you join) and if you sign up using my link then you will save the $500 joining fee plus you and I both will get 5 free upgrade credits which equals 5 free days driving something realllllllllllly cool like that BMW i8 above. Drive “Clutch”.